Intelligent. Accessible. Not for those who accept the status quo. 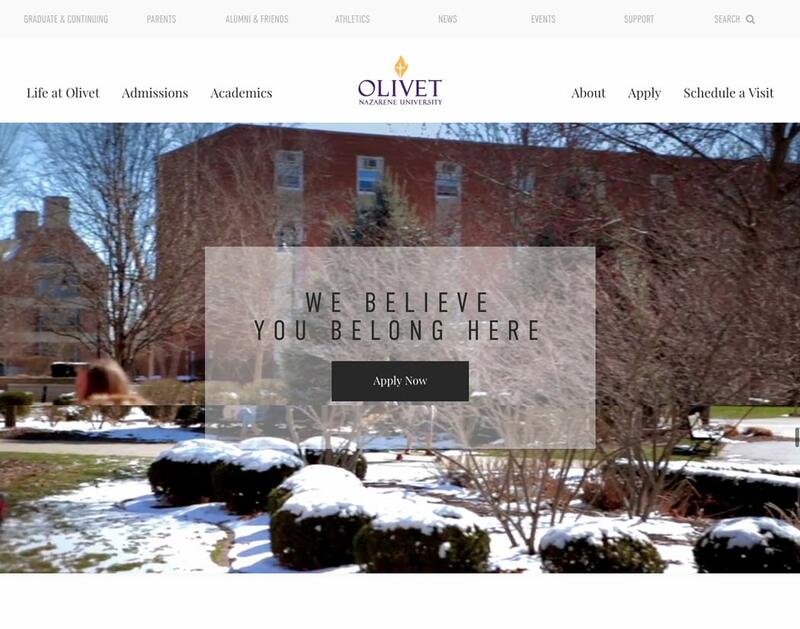 That’s Olivet Nazarene, and that’s their new website. 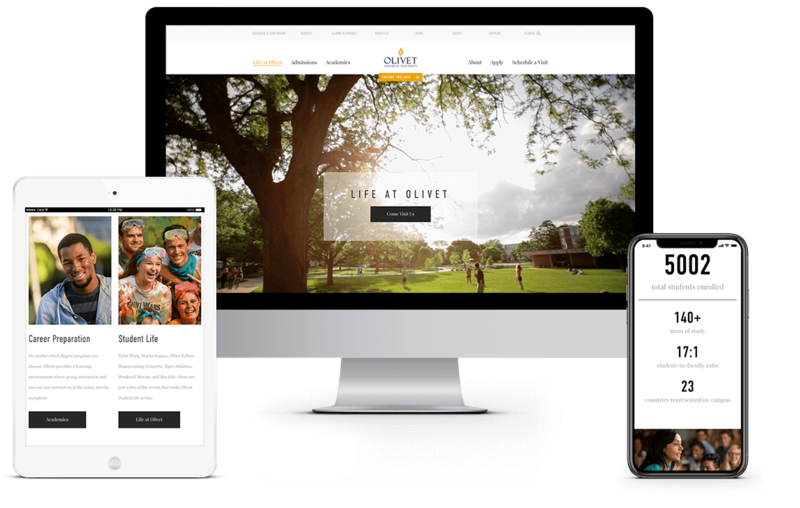 When approached by Olivet Nazarene, an education jewel of Illinois, to create their website, we knew that their site had to reflect both a long heritage of academic excellence and commitment to student life. We created a modern, navigable design that easily guided students, prospective enrollees, teachers, administrators, and parents to the information they needed. 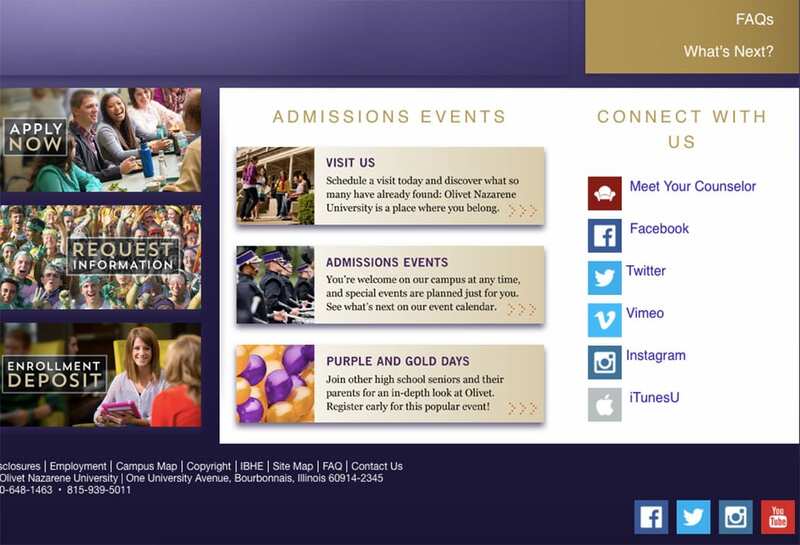 This is a content-oriented site filled with cutting-edge visuals giving users a clear path to finding out what is happening on campus, learning about classes, or enrolling. 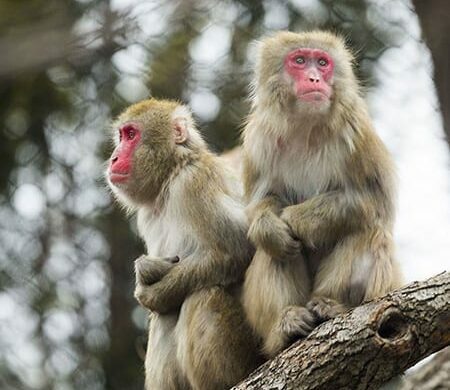 Bright but soft colors and a video hero image appeal to new students, with an eye toward boosting enrollment. Olivet Nazarene changes lives. 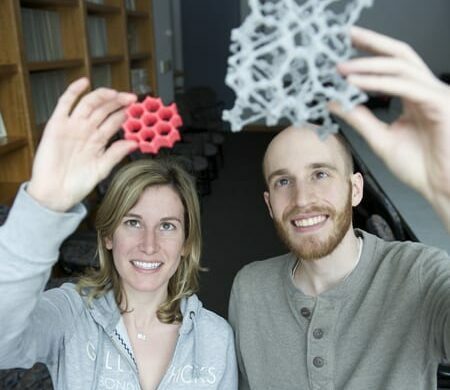 We were happy to help change their web approach.